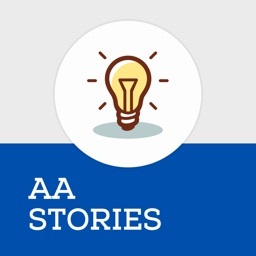 AA Big Book Sobriety Stories by Pitashi! Mobile Imagination. 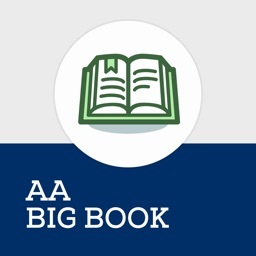 Start listening to more than 100 hours of audio regarding Big Book stories you wouldn’t want to miss. 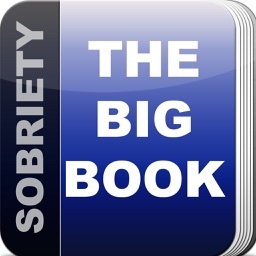 Sober daily readings, speakers from AA and more. 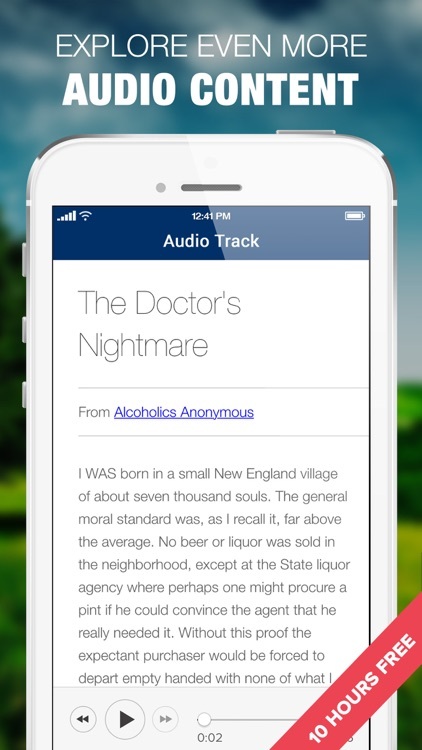 You will even get stories from Bill Wilson the founder of Alcoholics Anonymous. 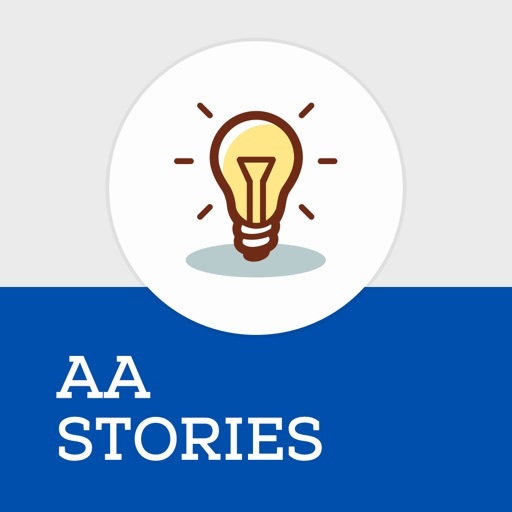 These alcohol addiction stories, talks, prayers and worksheets are some of the best ways to benefit you in recovery. 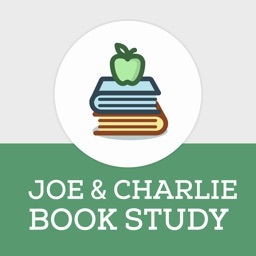 They are filled with wonderful information on all-things recovery related. This app will offer you meditations to use during your recovery journey. These talks about the 12 steps will be just what you need to help you focus your life more around recovery. FORMING YOUR RECOVERING LIFESTYLE: Would you finally like to have a life where you can be free from alcohol ruling your life? Has it been so long since you have had a day fully focused, happy events in your life or contentment without having to force it? By hearing this collection of speakers, meditations and more, you can finally overcome addiction and be the true you once and for all. Substance abuse doesn’t have to be a part of your life anymore. GAIN KNOWLEDGE FROM RECOVERING SPEAKERS: Recovering without support is nearly impossible. If you are going to overcome an addiction to alcohol, it can be beneficial to get help and support from people who have been in your shoes. 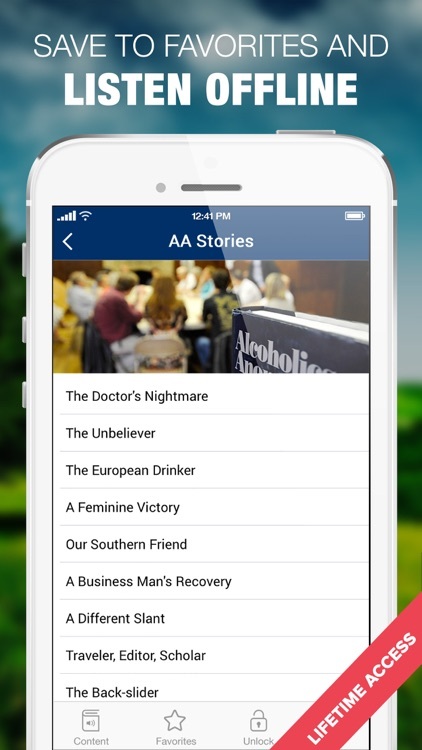 Throughout this app, you will gain knowledge from recovering speakers in Alcoholics Anonymous and hear inspirational Big Book stories. If you have felt alone throughout your addictive lifestyle, don’t feel that way any longer. There are people who understand what you are going through and you are going to hear them speak on these tapes. 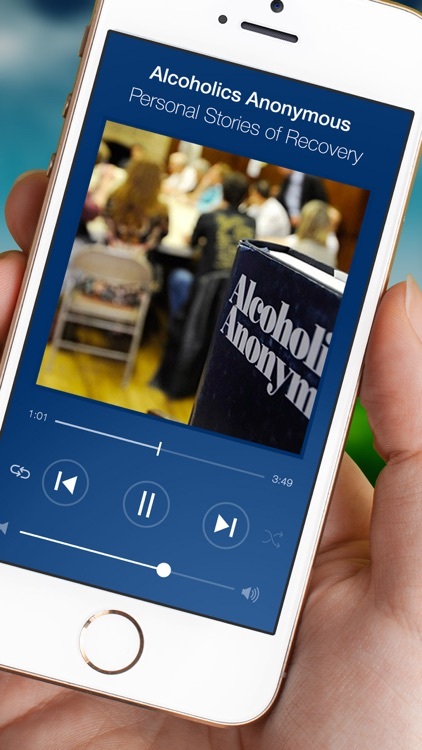 You will hear their stories, what they did to overcome alcohol addiction and tips they have for you too. CHANGE YOUR LIFE: You deserve to live a life without alcohol and you can. If you are sick and tired of letting this substance control your life, now is the time to do something about it. It is time to get sober. 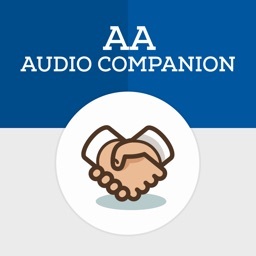 Choose today to get this app and let people speak to you. You may have been feeling angry about the choices you have made in the past but you can overcome it all starting today. Through the help of these speakers, the meditations on this tape and the worksheets, you can change your life for the better in so many ways. 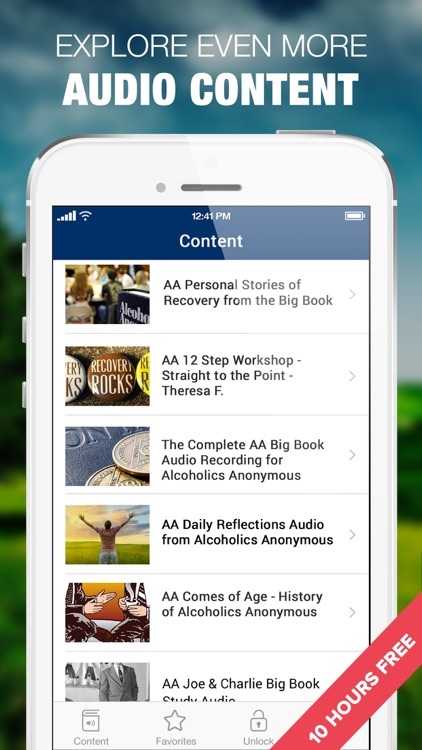 With the daily reflections, inspirational notifications and stories from Bill Wilson, founder of AA, himself, you can encourage yourself each day to stay sober. 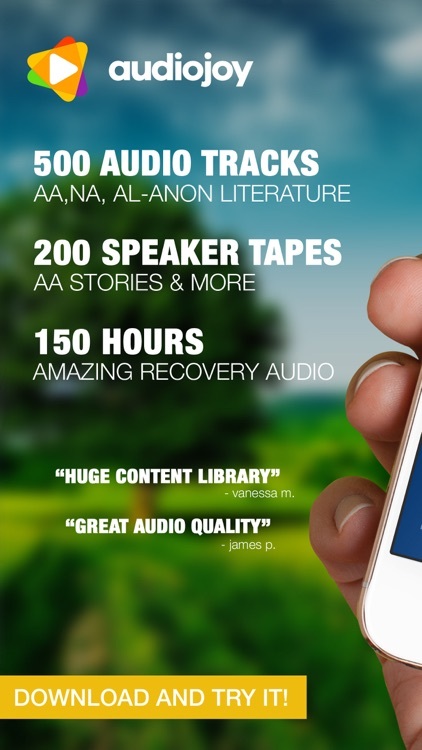 And much more…over 100 hours of recovery audio content!